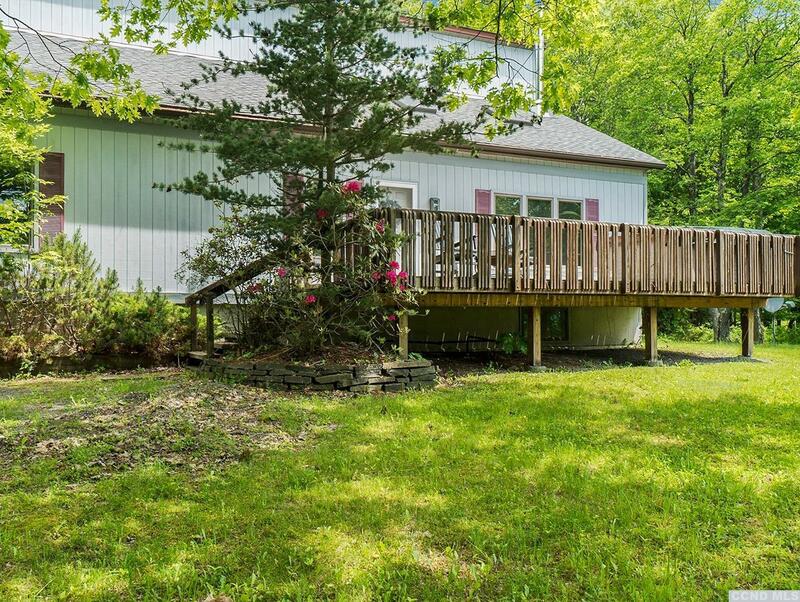 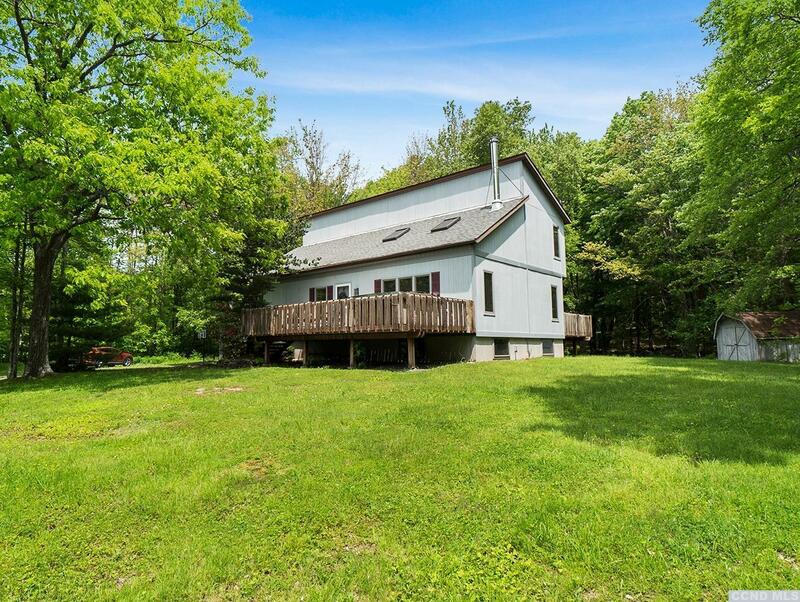 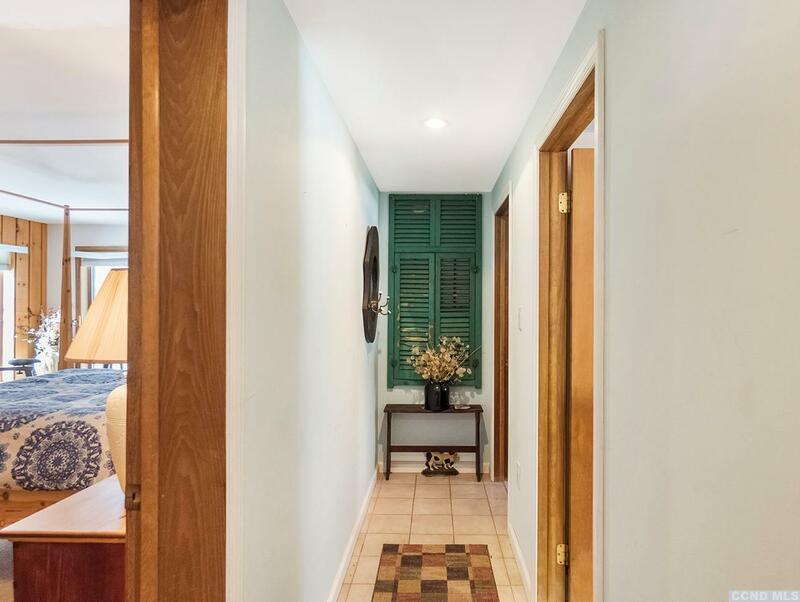 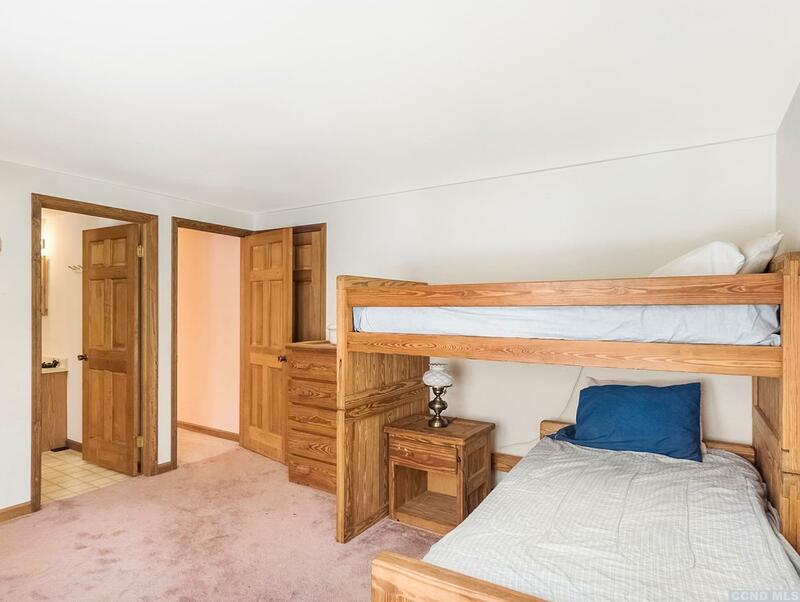 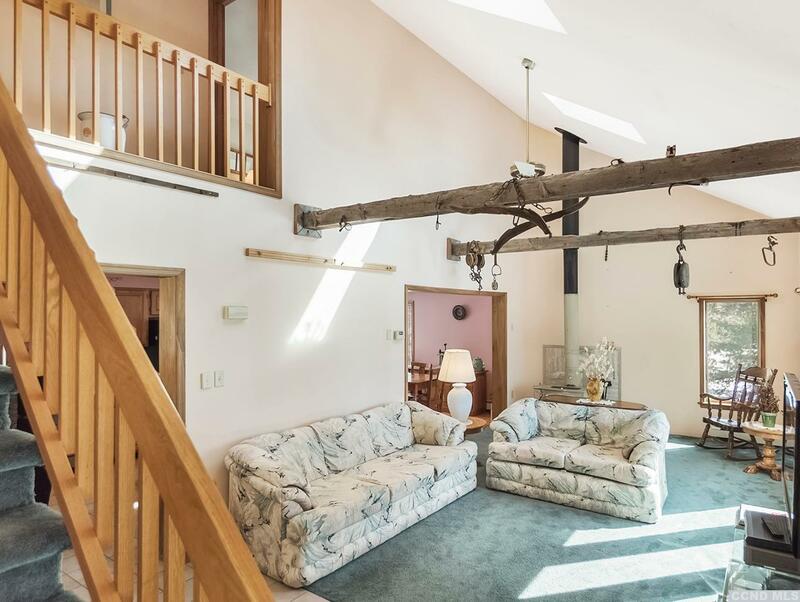 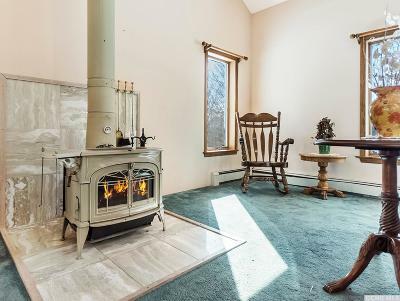 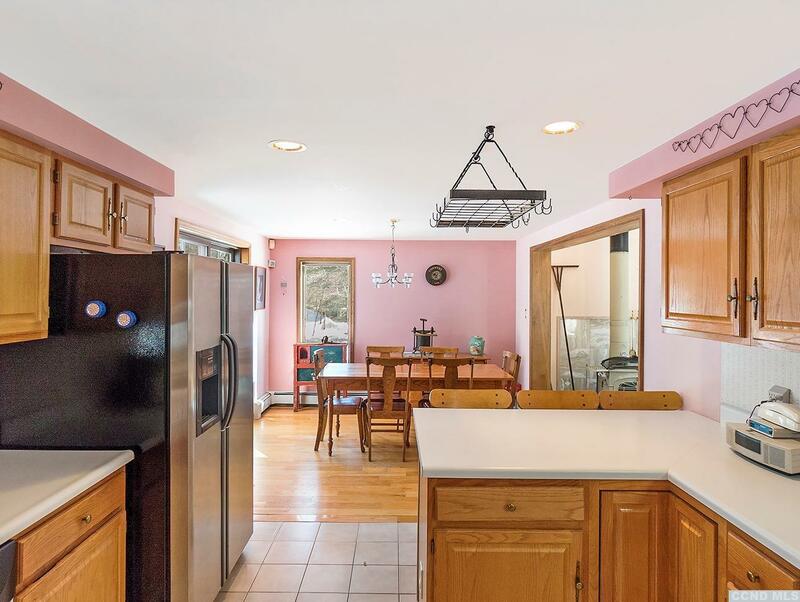 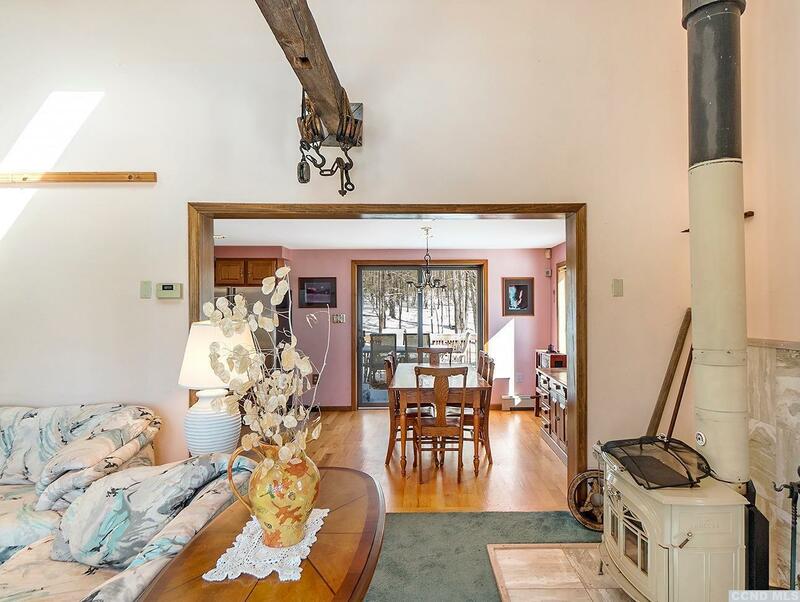 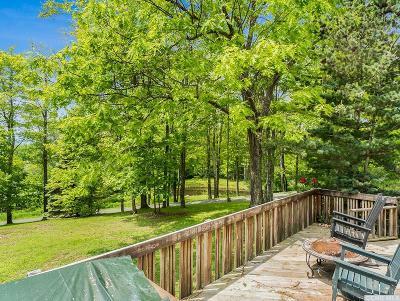 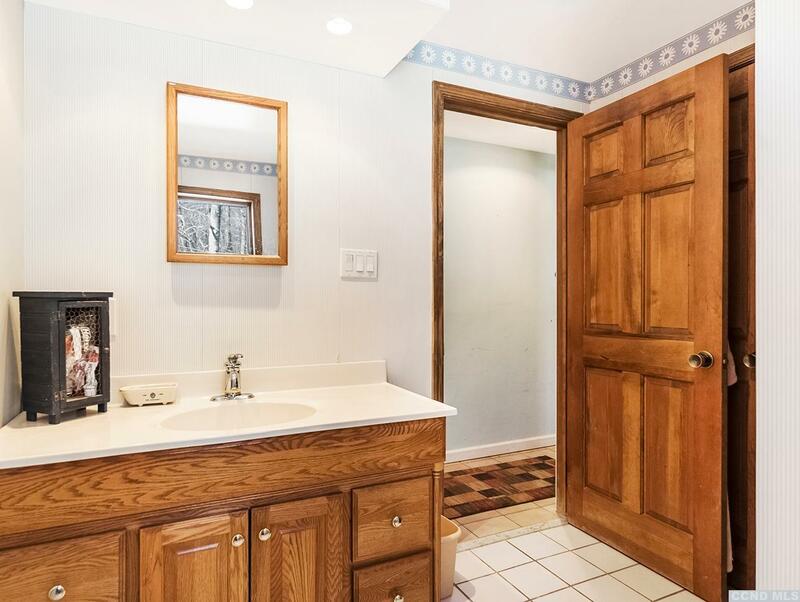 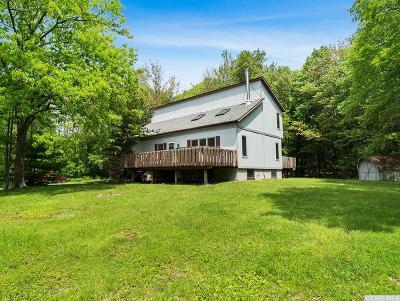 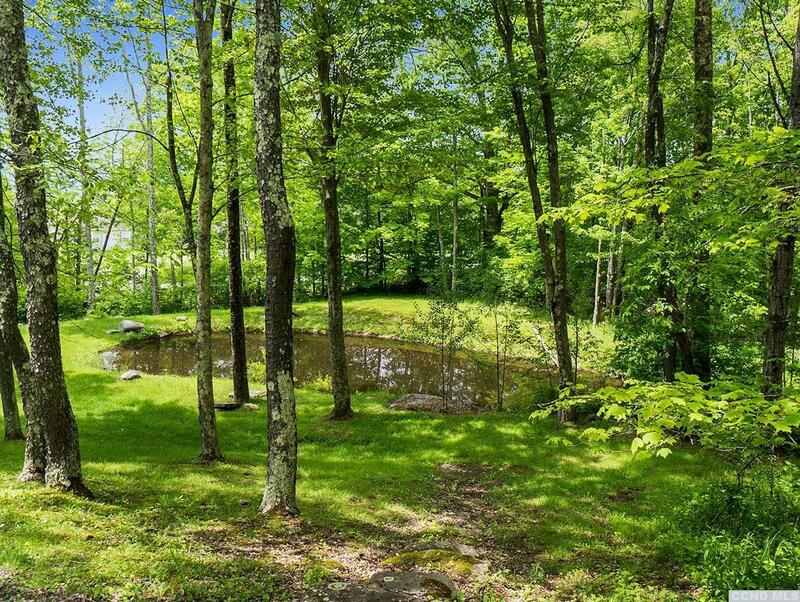 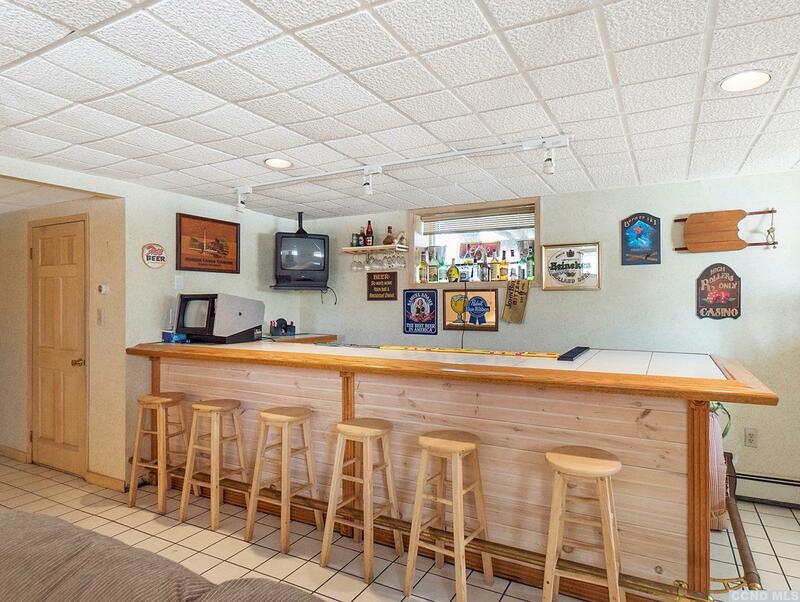 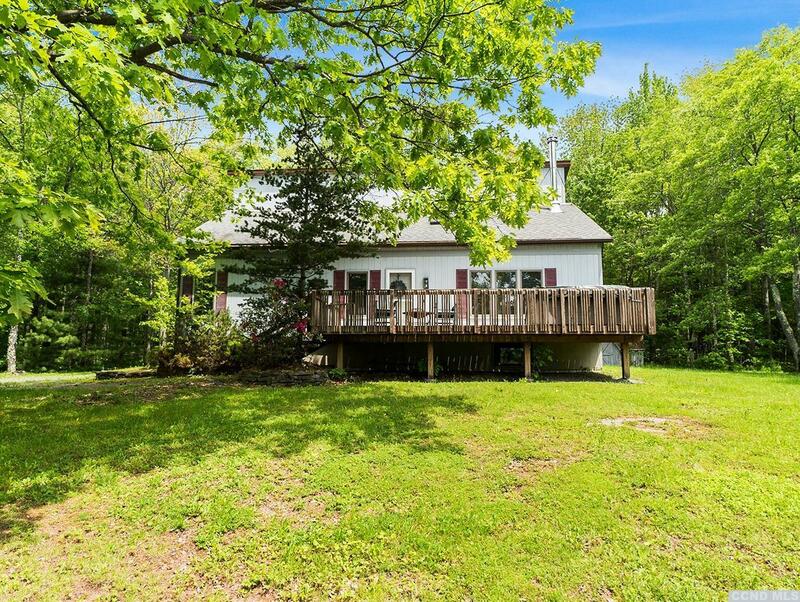 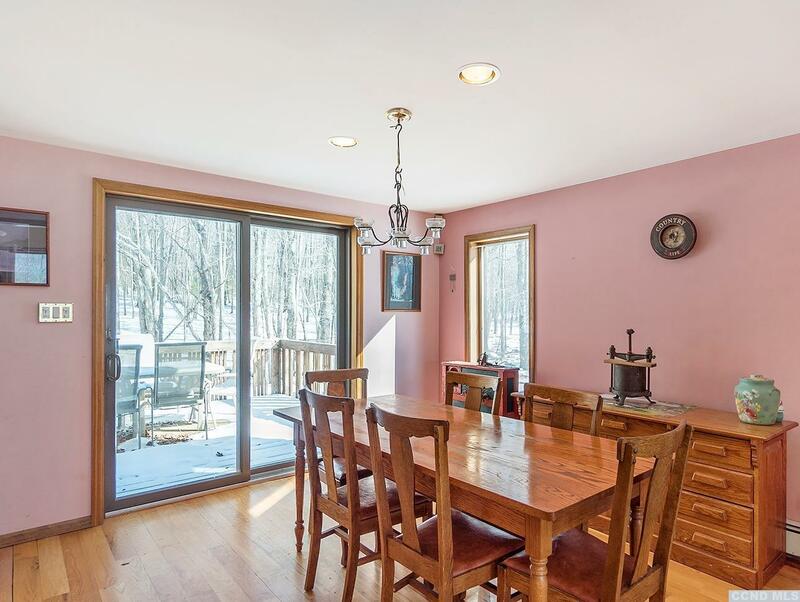 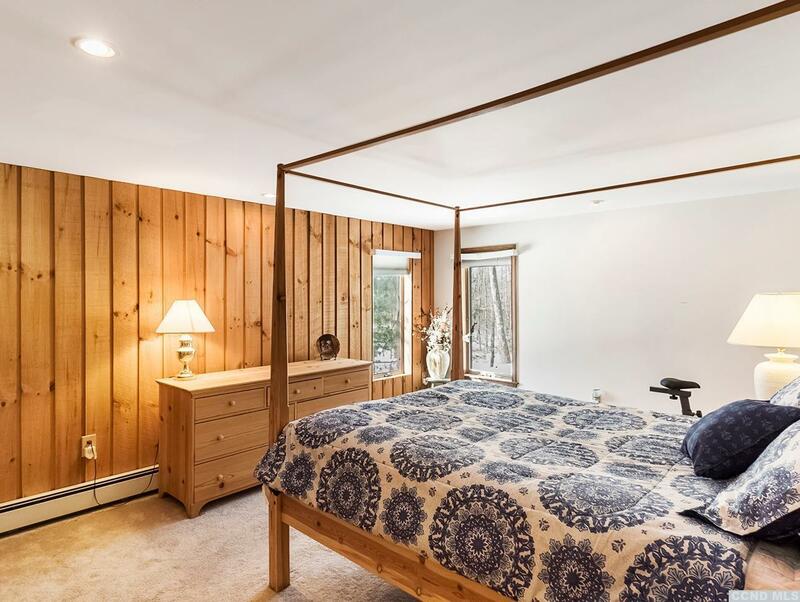 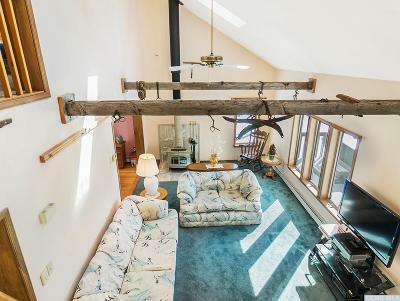 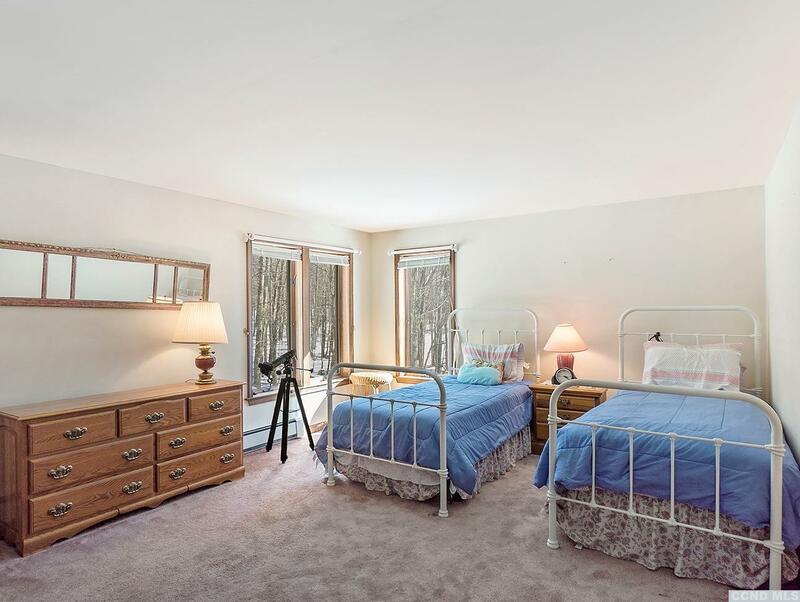 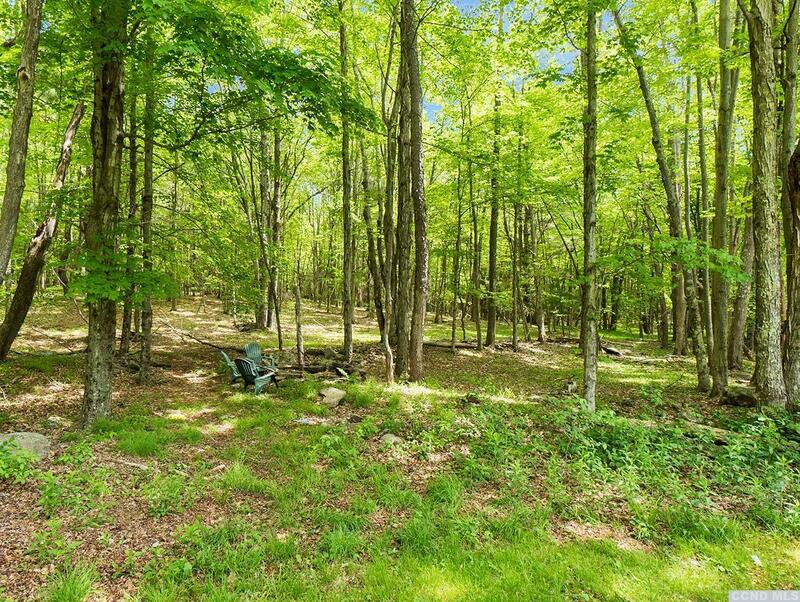 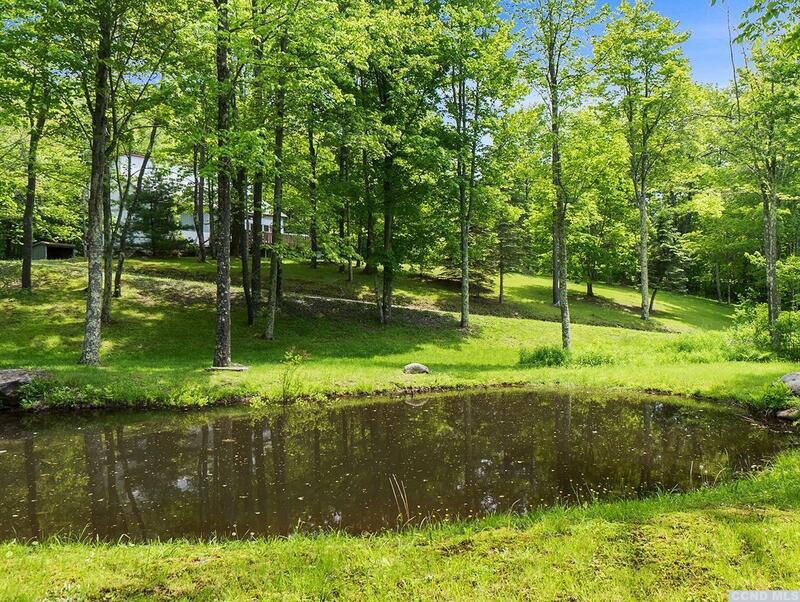 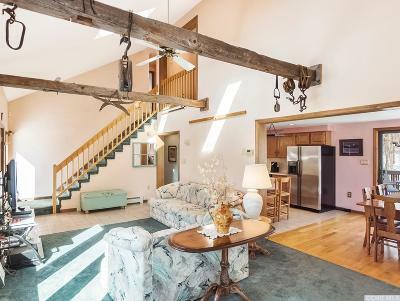 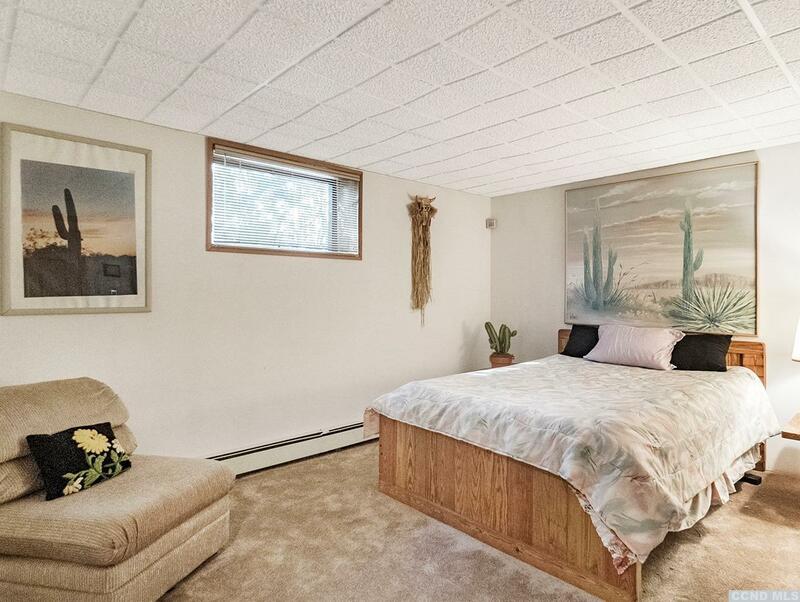 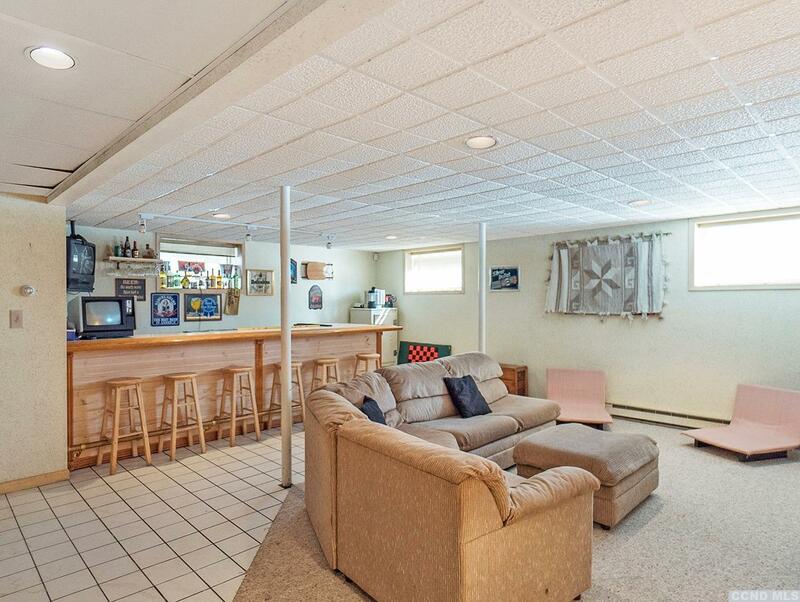 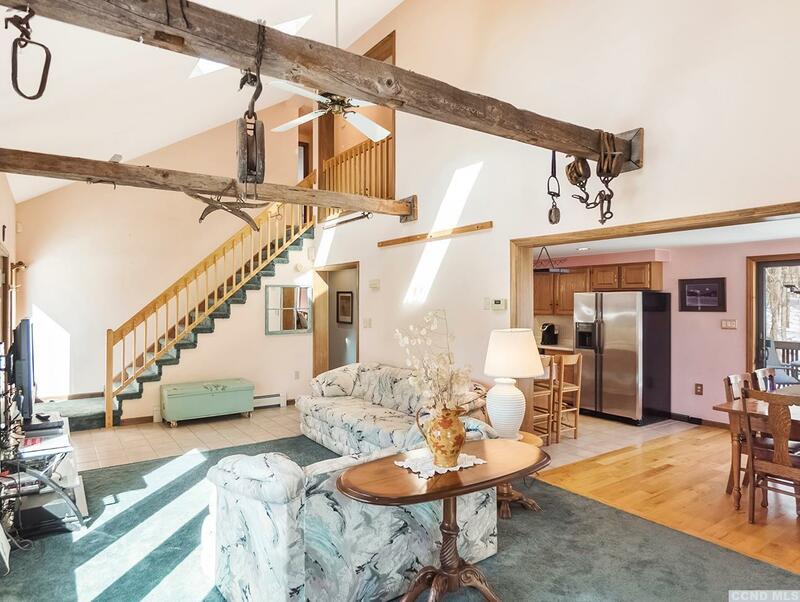 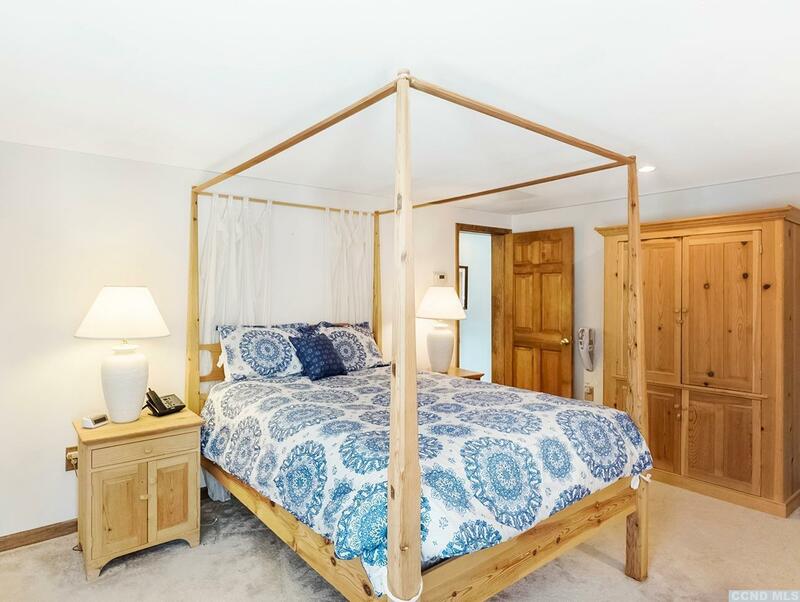 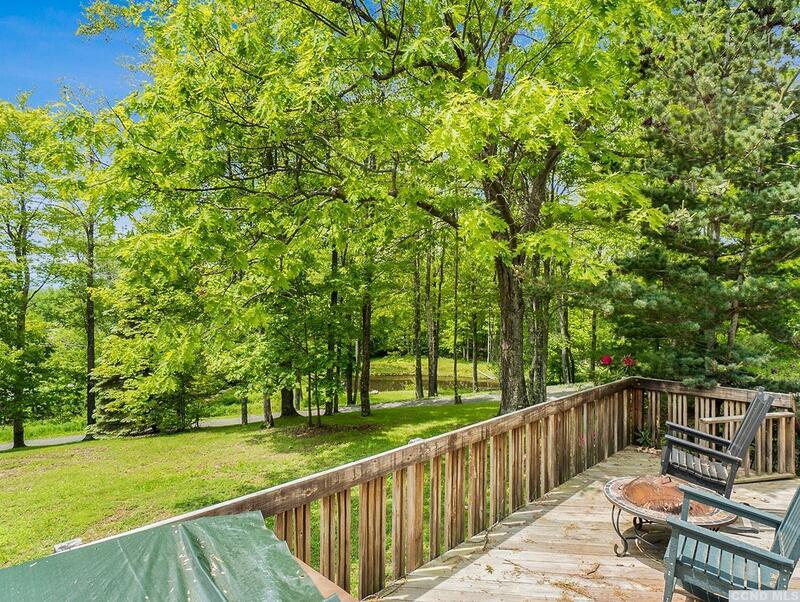 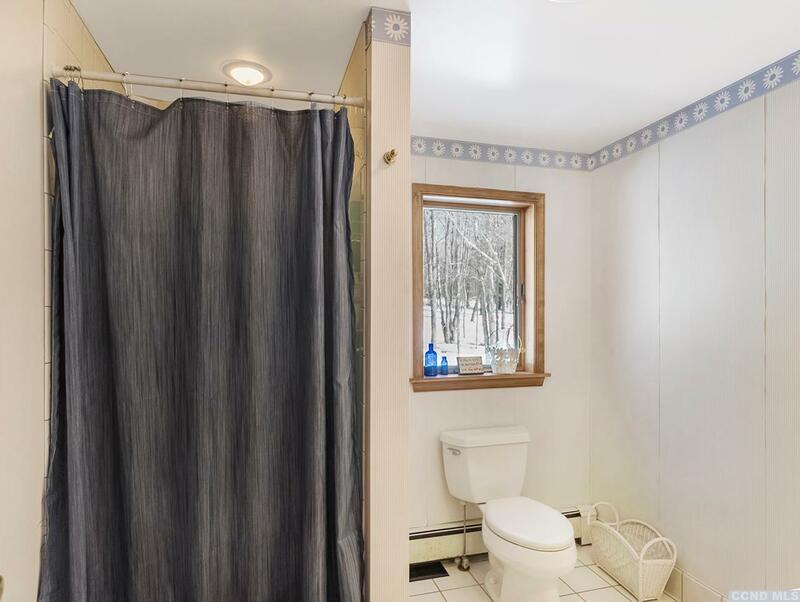 Sitting up on a hill this location allows you privacy, views and easy access to Windham and Hunter Mountain Ski Centers. 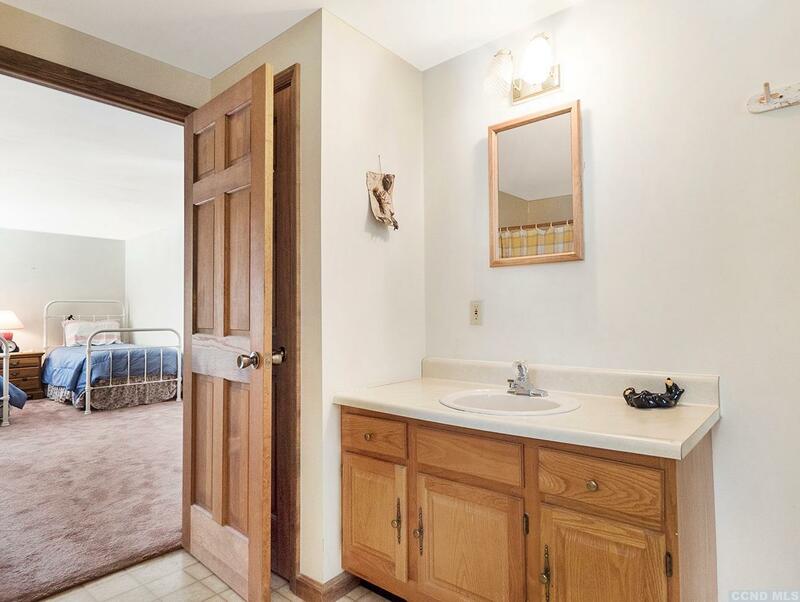 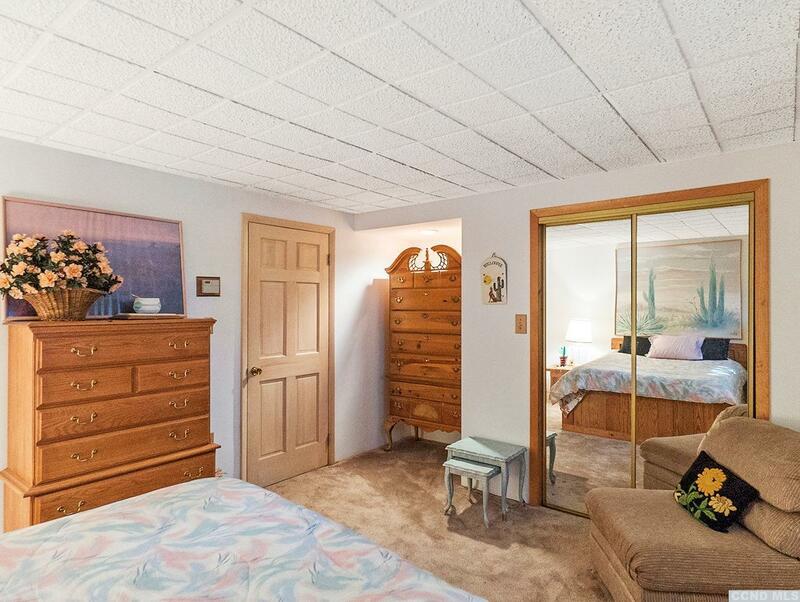 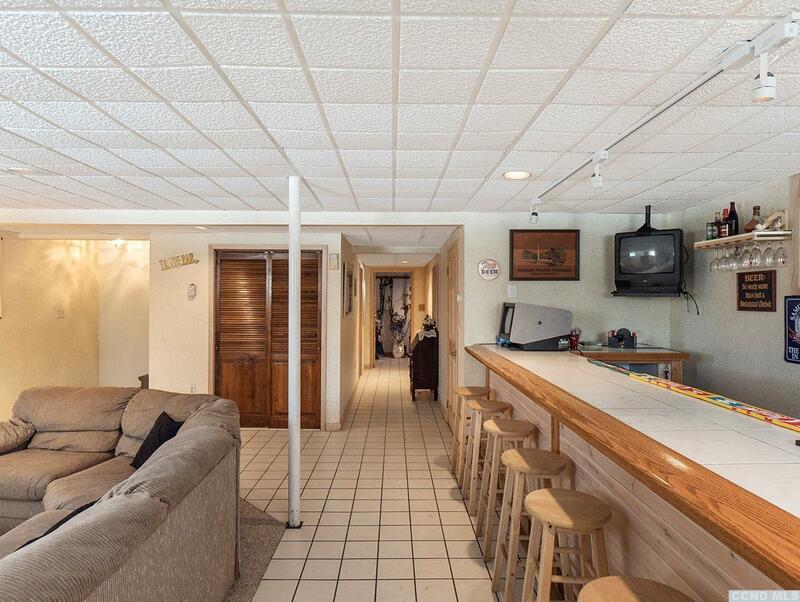 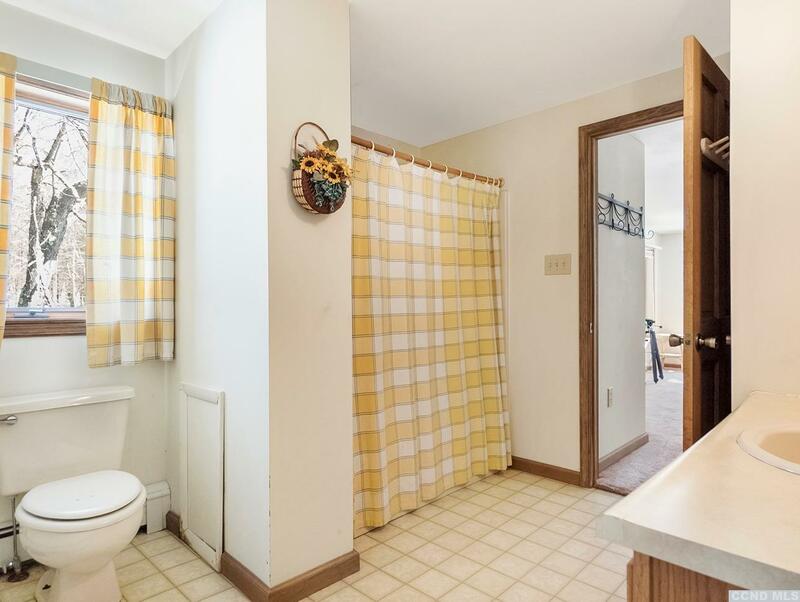 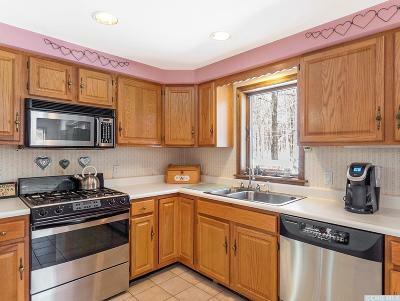 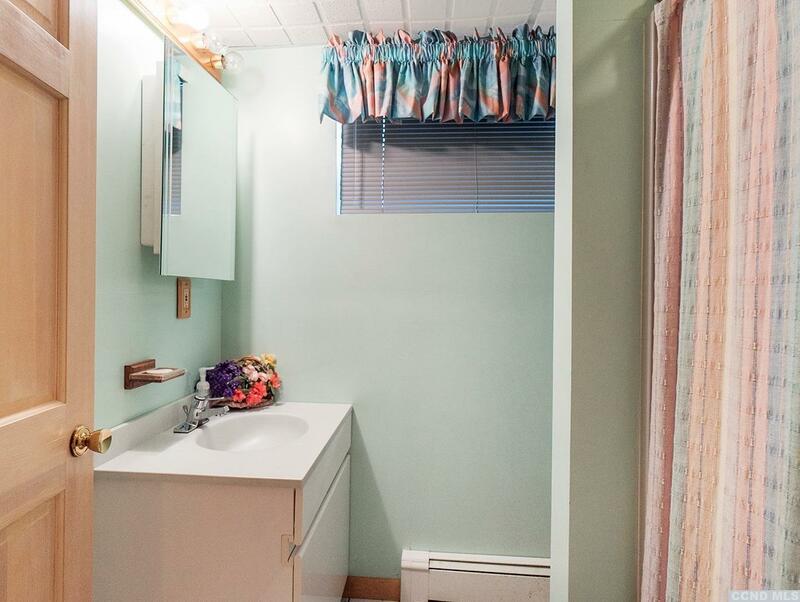 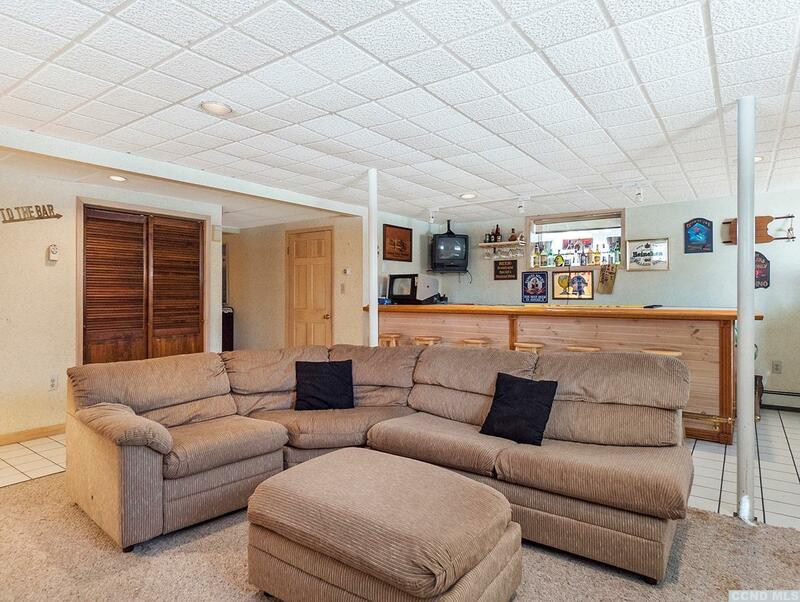 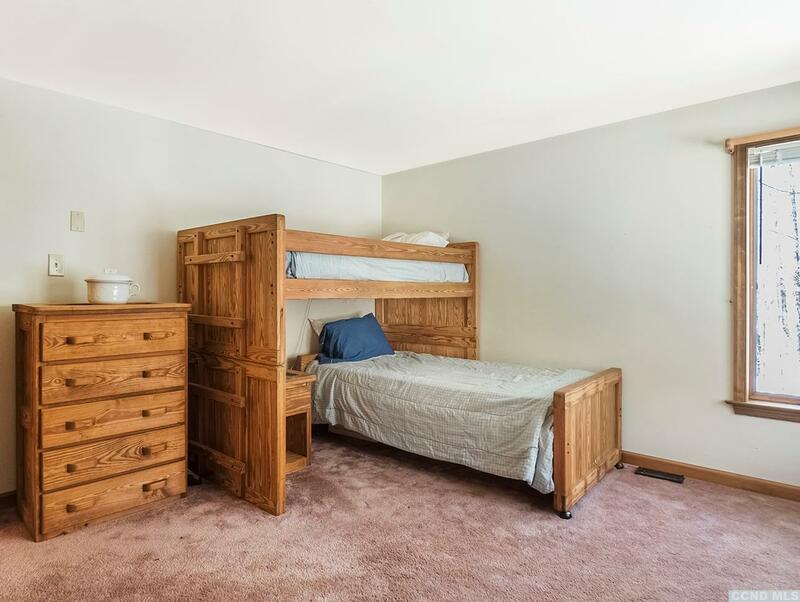 The home has a comfortable floor plan that makes it easy to entertain family and friends. This all season property makes it convenient to hit the restaurants, hike, golf and enjoy the festivals to name a few. 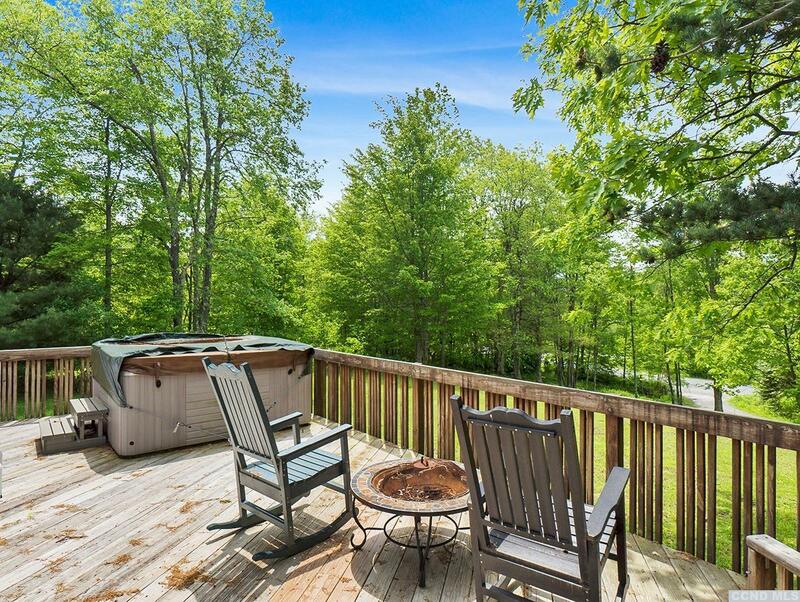 Newer hot tub helps when you just need to relax and recharge before your busy week. 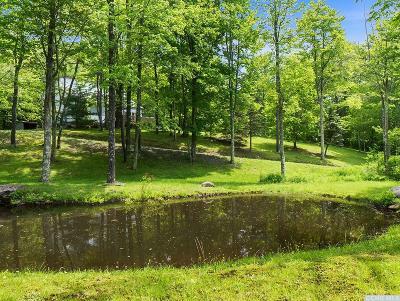 Beautiful pond just adds to the charm. 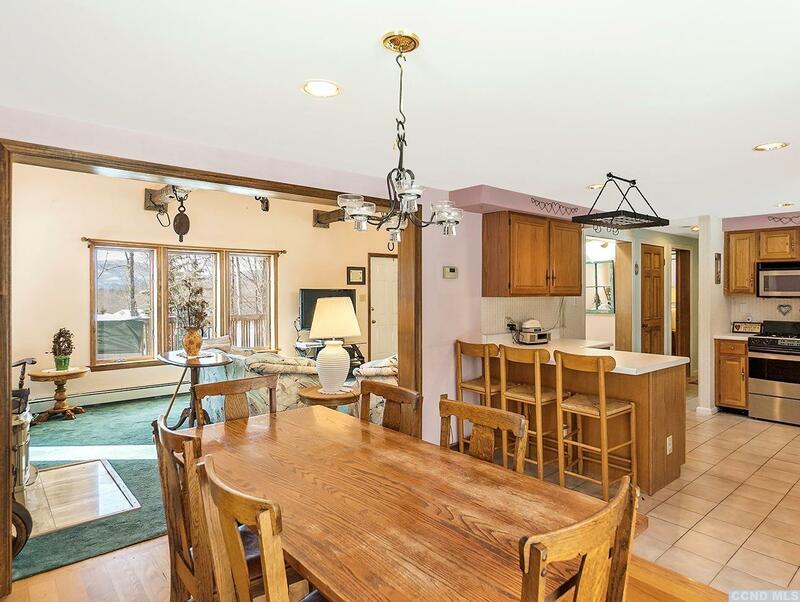 Call to schedule your private showing on this great property today.